...I don't have a home. I only have places I borrow for a while. Fresh off their anti-Phyrexian adventures on Mirrodin, Liliana and Venser have arrived discreetly on Ravnica for the next “job.” The two walkers find the city-covered plane in economic tumult due to the uprising of the Guildless and confusion over each guild’s identity in the aftermath of the running of the dragon’s maze. 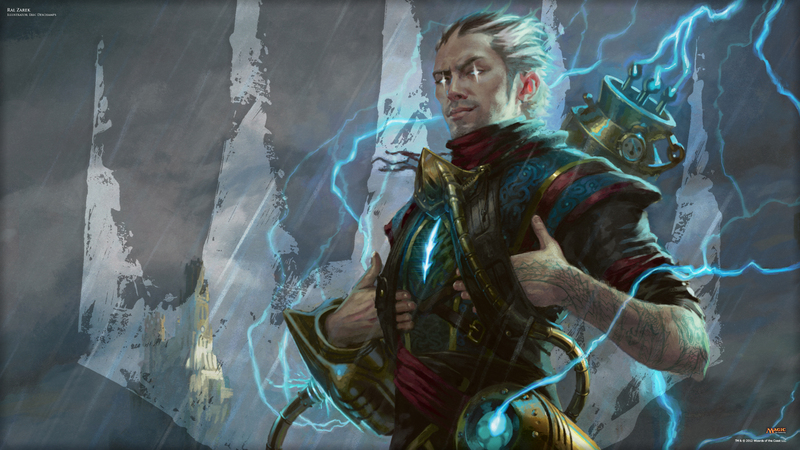 Officially their target is the extraordinary mind-mage Jace Beleren, currently acting as the Living Guildpact that embodies all political power on the plane. 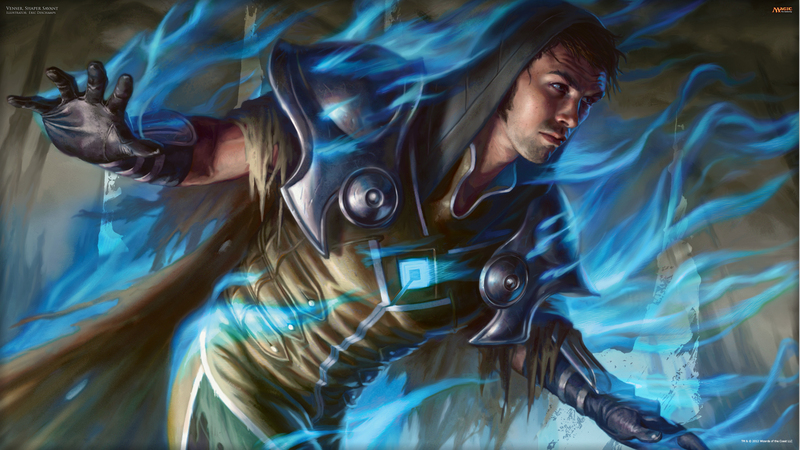 Officially, the objective is to depose Jace. But Venser, knowing this is Liliana’s ex-boyfriend/ex-mark, figures there’s more to the story. 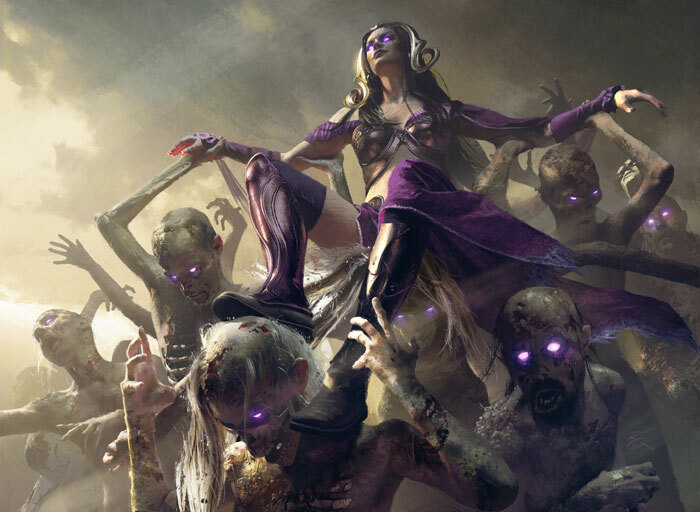 Liliana reunites with a childhood friend in the Orzhov Syndicate, one who is struggling to retain power in a growing shadow-war with Szadek’s agents of Agyrem--the phantasmal ghost-town version of Ravnica that floats mirrored over the city itself. 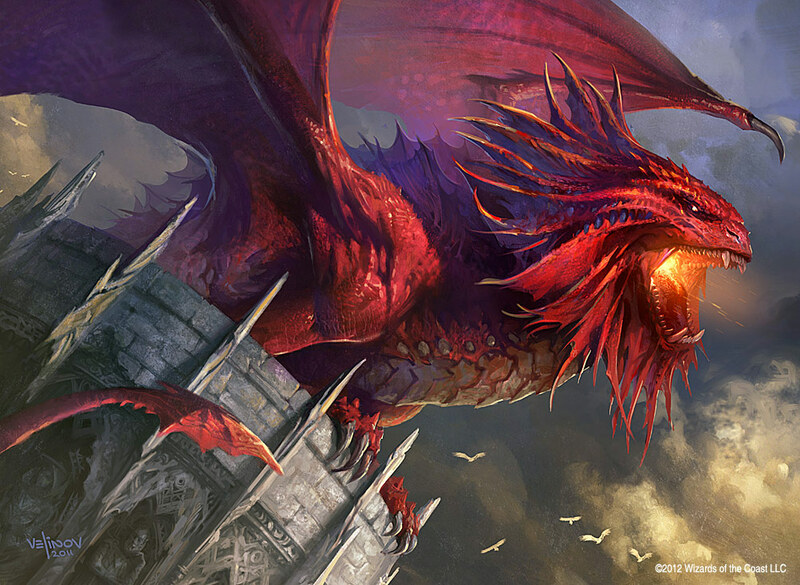 As Liliana carries on her secret mission of spying on Niv-Mizzet, parun of the Izzet League, she becomes involved with steamy walker Ral Zarek, the right-hand man to the dragon parun. 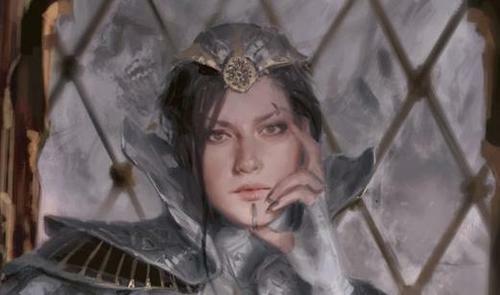 And as the necromancer contemplates her personal vendetta against the elf Emmara, she discovers she has unlikely allies in her quest to oust Jace from his seat of power. 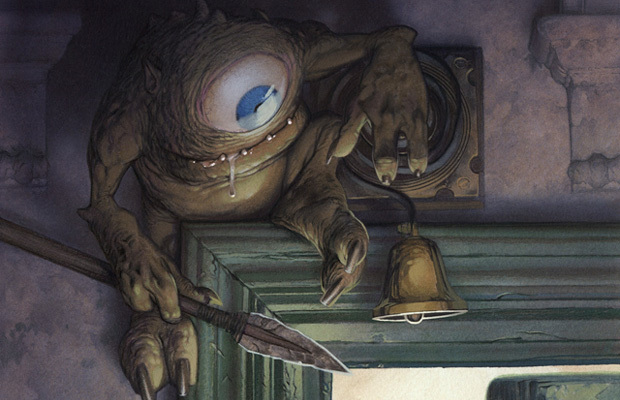 Along the way, the new acting parun of the Rakdos and much-beloved imp Pivlic go into business together, Tajic’s secret admirer discovers Aurelia has a lot of dirty laundry that needs airing out, Gideon dreams of Chandra but he and Tezzeret find they have to get too close for comfort on the clock. 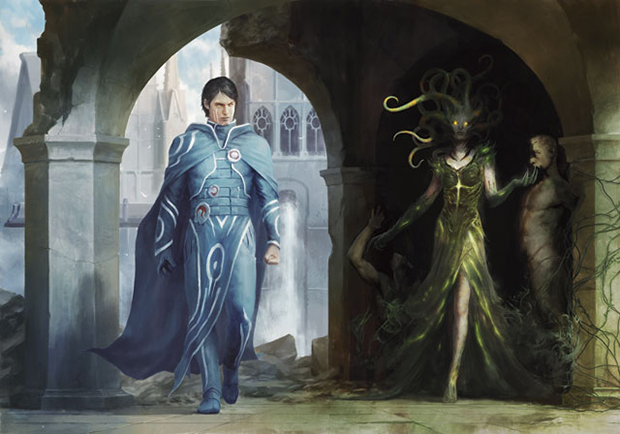 And, the ghost of Agrus Kos unknowingly enlists an old acquaintance of Jace’s and Liliana’s in the spectral cops & robbers beat of Agyrem. Venser, overwhelmed by the urban chaos that is Ravnica, City of Guilds, manages to make a few friends: Beatrix, the bright and snazzy Izzet fluxmage; Doorkeeper, a loyal and patient homunculus; and Wren, a top-notch thief from the newly formed guild of cheese and beer. 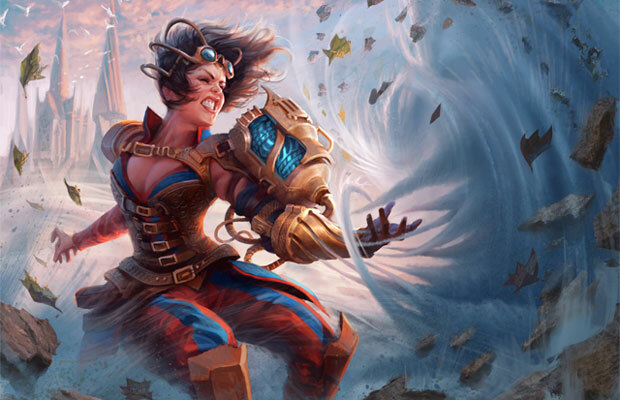 But as the brilliant artificer hangs from a dromad-bone crucifix somewhere in the undercity, weathering yet another bloody blow from the gorgon walker Vraska, he wonders if Liliana will come for him--and whether walking to this plane was his worst decision yet. “the newly formed guild of cheese and beer”? Oh dear. I’m sorry, Golgari. I’m turning in my membership for a guild that represents my sacred interests better! Awesome! It's my personal favorite guild, too. :) Spread the word and the love.